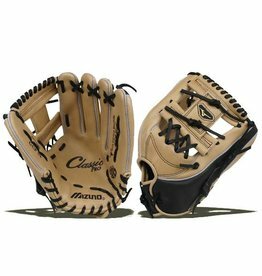 Hello baseball and softball fans! 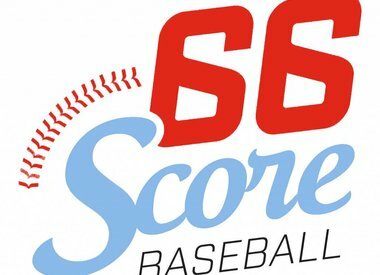 We are Score66 Baseball. 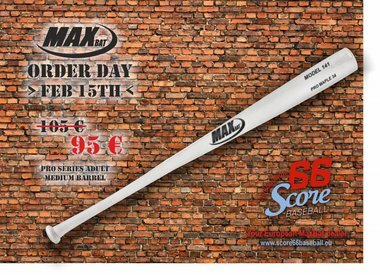 Based in Oosterhout, The Netherlands, and we love baseball! 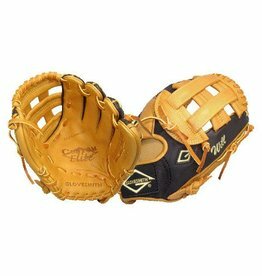 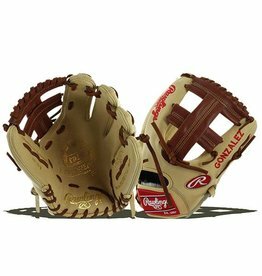 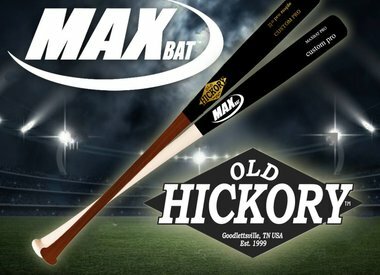 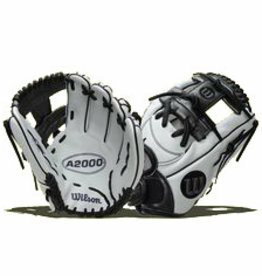 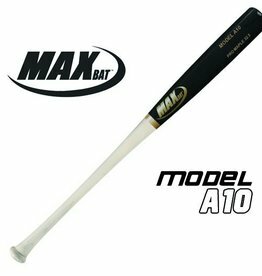 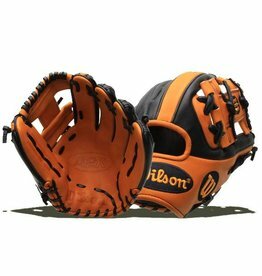 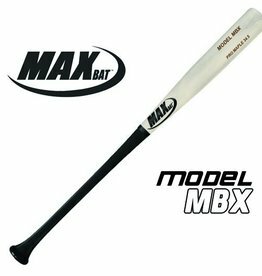 We supply you with the best baseball and softball equipment that we can get our hands on. 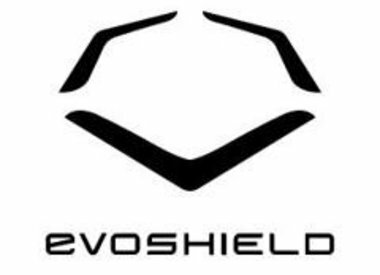 We service all of Europe with only the best baseball and softball equipment. 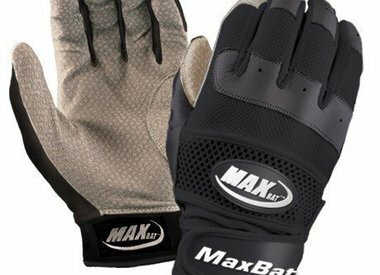 We are constantly improving our shop and productline, so keep visiting us and check out what we have to offer. 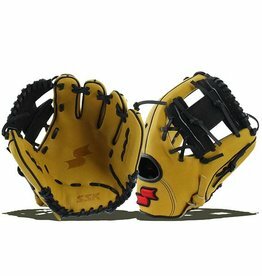 If you have special needs, let us know and we will help you find it. 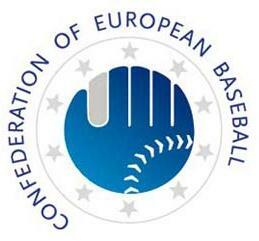 Promotion and supporting baseball and softball in Europe is our main goal. 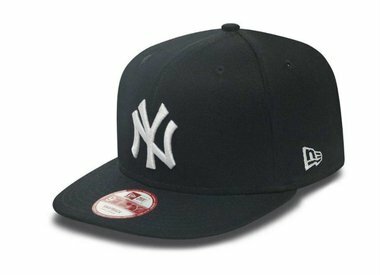 By buying at our webshop you will help us funding projects Europe. 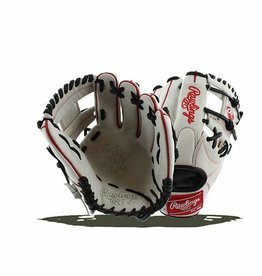 We are open for your promotion requests every day, so let's start building the game! 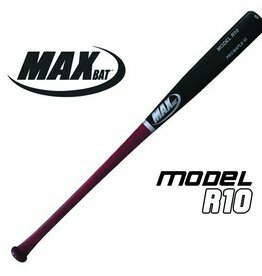 Handle: 1" Dia. 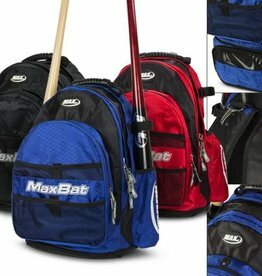 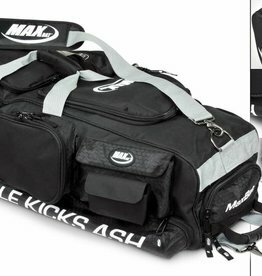 | Barrel: 2 7/16" | Knob: 1 31/32"
The best gear bag you will ever own!